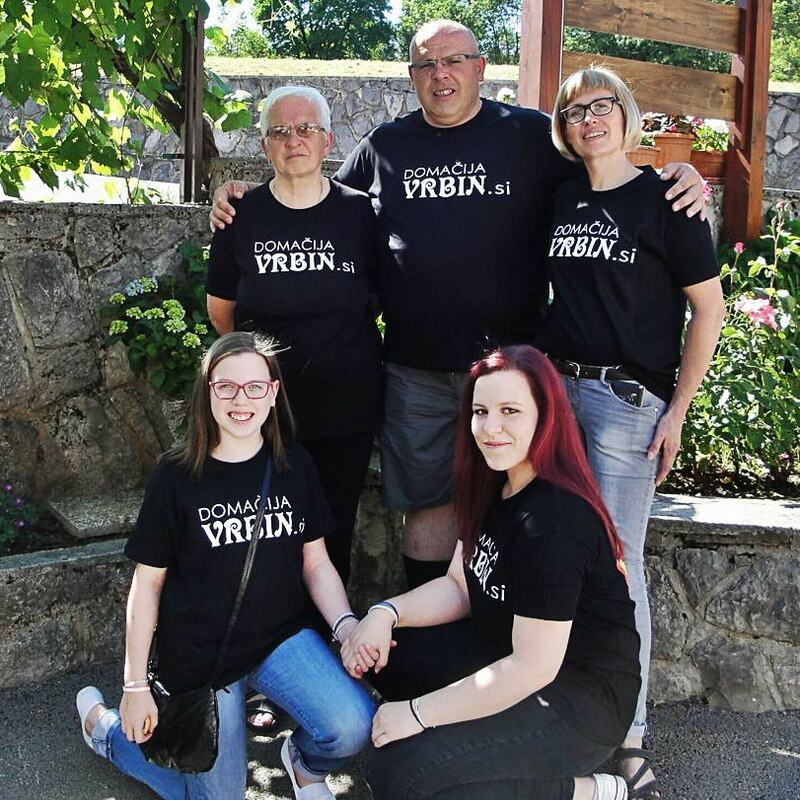 The Vrbin family cherishes tradition, which has preserved its place until today when family members greet you with open arms. Hospitality is transferred from generation to generation, and we are proud, that in spite of the rapid pace that has settled practically in all areas of our lives, we can maintain our authenticity and peace. With the desire to host and accept even more guests, we rearranged part of the house into a tourist farm with accommodation. 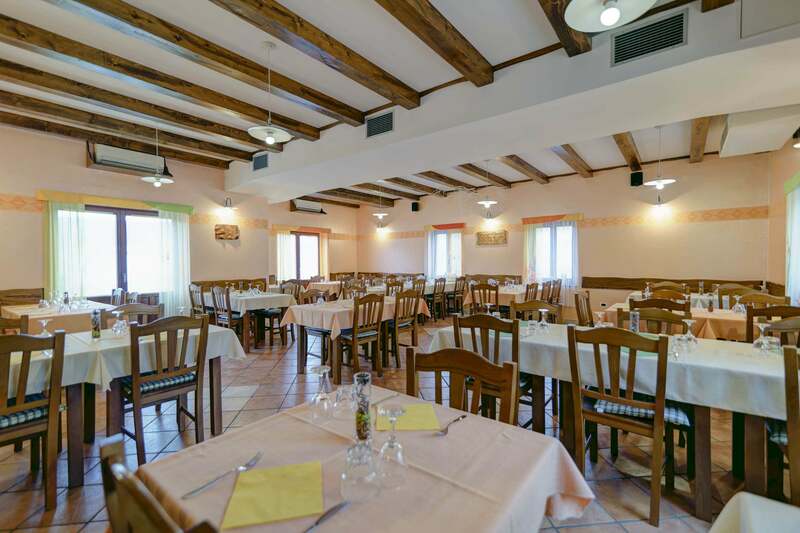 You will be welcomed by comfortable, homely rooms with a touch of Karst tradition. Homemade delicacies are awaiting you every day, among which particularly great enthusiasm is intended for homemade dried meat products and apple juice. Are you ever craving tasty and delicious food? 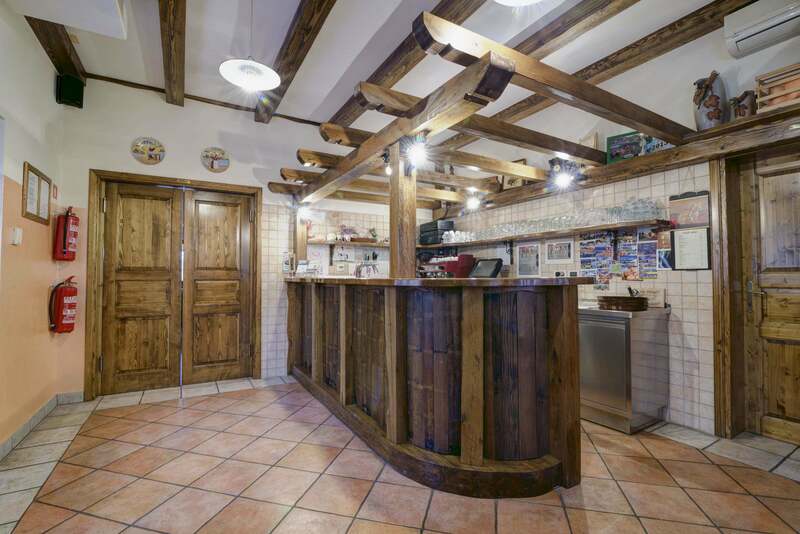 We offer you a variety of authentic Slovenian dishes. 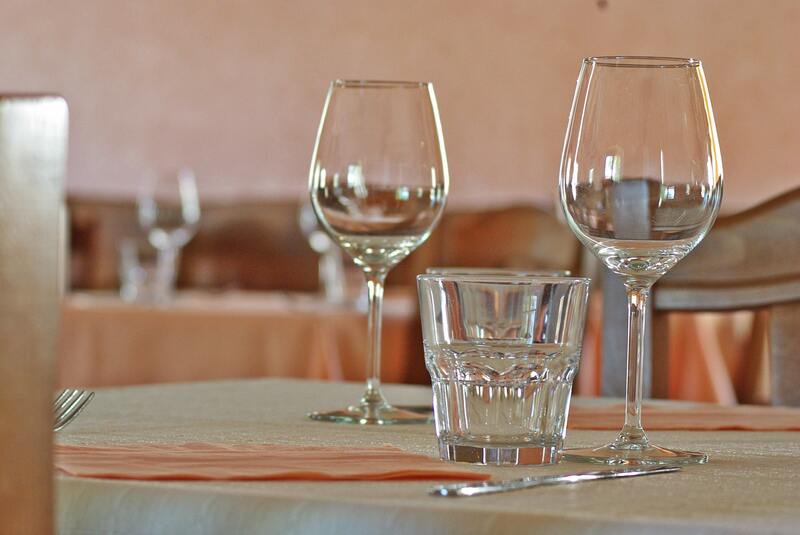 The restaurant can accommodate up to 50 people and is suitable for celebrations as well as for families or couples lunch or dinner. If you have any special needs or wishes, contact us. We are always happy to help.